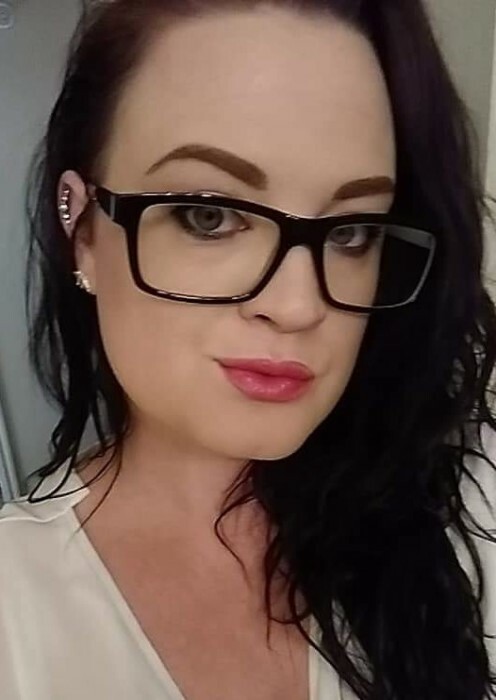 Aleese Callie Meyers, age 29, of Taylorsville, formerly of Roosevelt, died unexpectedly on Sunday, February 3, 2019. She was born July 4, 1989, in West Jordan, to Randy Norman and Kaelyn Ashby Meyers. She enjoyed the mountains, camping, and being outdoors, going to concerts and listening to all kinds of music. She loved all kinds of food, and was getting very experimental with what she cooked. She really liked her job and gave 100 percent to it, and when it came time to relax and play she did that with her whole heart also. Aleese leaves behind her parents, Randy & Kaelyn; sisters, Casie Shantel Meyers (Mike Papa), Las Vegas, Nevada; Danielle Kaelyn Tippetts, Magna; Marissa Mae Meyers, Roosevelt; a brother, Kevin Randy Meyers, Texas; her Grandma Julia Margene Mantle Ashby; two nephews and one niece. She was preceded in death by her grandpas, Ronald Harlow Meyers, and Clarin Dee Ashby, and her grandma, Leah Sundell Meyers. There will be a Celebration of Life at 11:00 a.m. at the Hullinger Mortuary on Friday, February 8, 2019, with a viewing that morning from 10-10:45 a.m. Following the services she will be cremated.